In order to help you quickly access the best information, websites and resources available, we have prepared them for a number of topics. 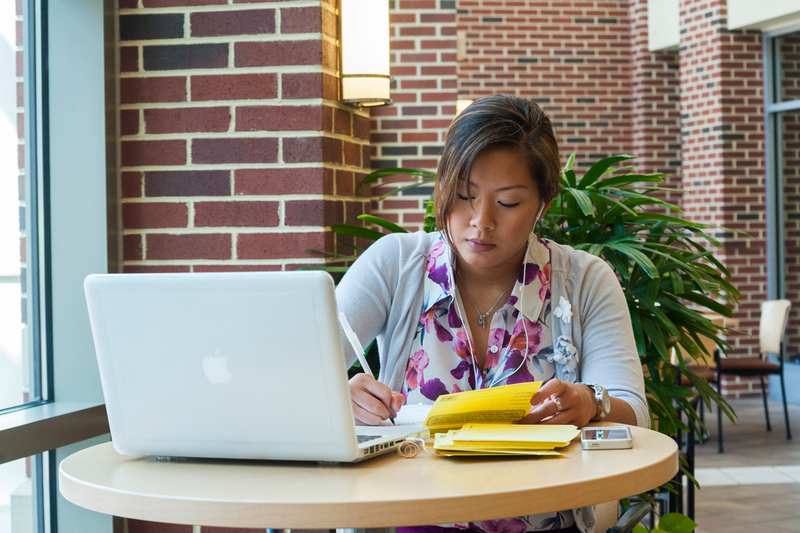 Each topic contains top-rated resources found online, both on the VCU-ACE website and on other websites. The world of autism spectrum disorder (ASD) is constantly evolving and autism is anything but simple to navigate. Because of the complexity of ASD, we have divided our resources into eleven different sections. ASD never impacts just one part of life, and it is more than just something with which young children struggle. It impacts every facet of life throughout the entire lifespan, from infancy to adulthood. While there are indeed many challenges for the individual with ASD, no matter their age or ability there are also strategies that can help the individual cope with what can seem like a very chaotic world. There are strategies to help the individual communicate more effectively or to develop and strengthen relationships. All of us at the VCU Autism Center for Excellence truly believe there are ways to improve the quality of life for every individual with ASD. Throughout the Resources section, you will find web links, guides, fact sheets, agency information, trainings, videos, and research articles to help you support individuals with ASD. What does it mean and where do I start? How is a child screened or diagnosed with ASD? What does it mean and how can it help the individual with ASD? What is it, why is it important, and what tools are available to help? What is it and what can it do for the very young child with ASD? What supports are there to help families raising a child with ASD? What are the needs and supports for the adolescent with ASD? What behaviors are associated with ASD? What resources are there for paraprofessionals? We encourage you to explore these Resource Pages and to contact us if you still have questions or if you need additional resources. You can reach us at autismcenter@vcu.edu and toll-free at 855-711-6987. Please also investigate the opportunities for Professional Development that VCU-ACE offers, including webcasts, seminars, online courses, and live trainings. Many of these correspond to the Resource topics listed above.